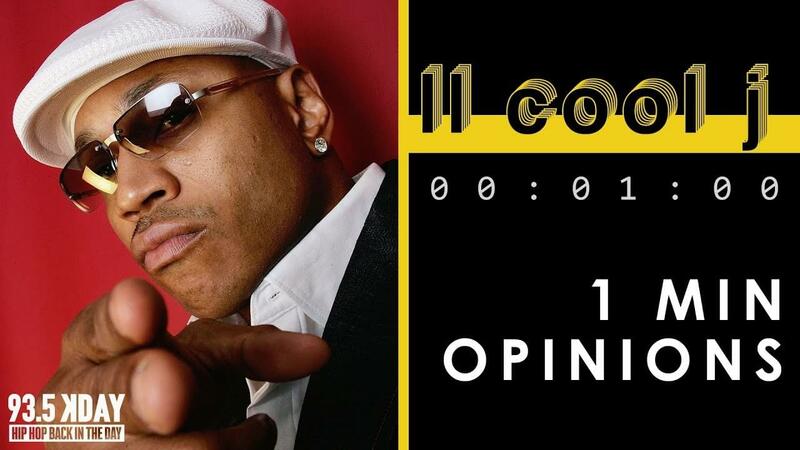 ‘1 Minute Opinions’ is back for the latest installment with a rundown of one of rap’s pioneers, LL Cool J. While most still have trouble remembering what the two L’s stand for, James Todd Smith has conquered everything from music, television, film, and now sports. The KDAY Squad comes together to share their thoughts on the New York Native. Peep the full clip of this week’s ‘1 Minute Opinions’. 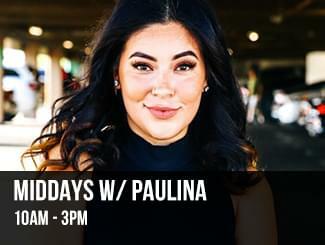 Romeo comes through with a throwback story about LL beating down a house intruder, Pauliana goes over her allowed 60 seconds with her theory of three instances you can listen to a Cool James song, PJ Butta let’s us know why the rapper is a legend in hip hop, Noah has a confession about all his ex’s and J, and out special guest George runs down why LL Cool J is a classic artist. 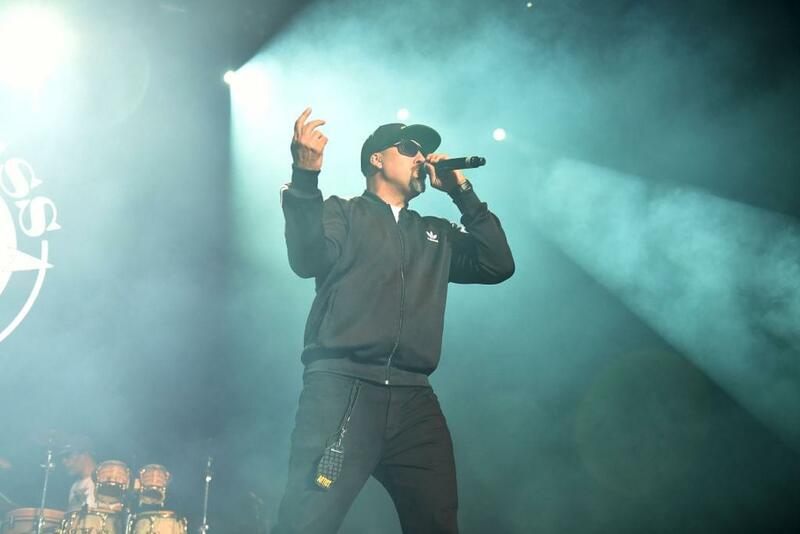 Check out both Ice Cube and Dr. Dre’s ‘1 Minute Opinions’ if you missed those below.